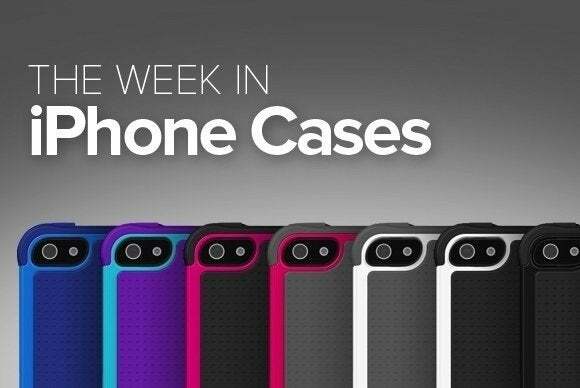 This week’s roundup of new iPhone cases features a pricey little number from Gresso, the latest battery cases from Mophie and Ventev, a unique one-handed accessory from Portenzo, and much more. The ScreenGuardz Pure and Crown bundle (iPhone 6 and 6 Plus; $40 to $45) is actually a high-end screen protector coupled with a custom-made aluminium rim designed to offer streamlined protection with a little flare. 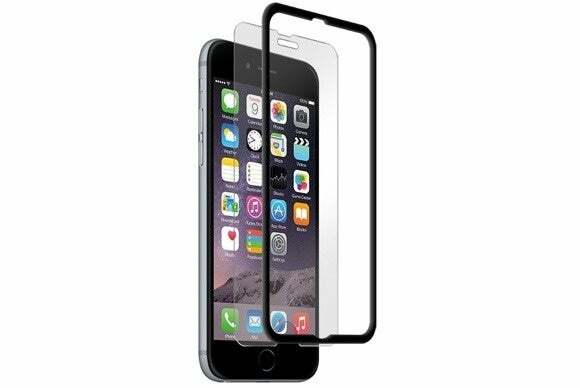 The screen protector is made of tempered glass that increases your iPhone’s resistance to impact and helps prevent cracks and smudges. The Crown seals off any space between your iPhone’s screen and screen protector while blending in with your iPhone’s design. The whole kit and caboodle comes with an installation tray, a microfiber cleaning cloth, and an alcohol wipe; The Crown is available in either black or white. If you happen to have money burning a hole in all of your pockets (maybe you have some spare change leftover after your Apple Watch Edition purchase? 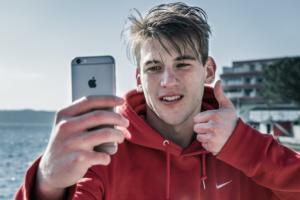 ), why not spend it on Gresso’s iPhone 6 Case (iPhone 6; $3000 to $5000). 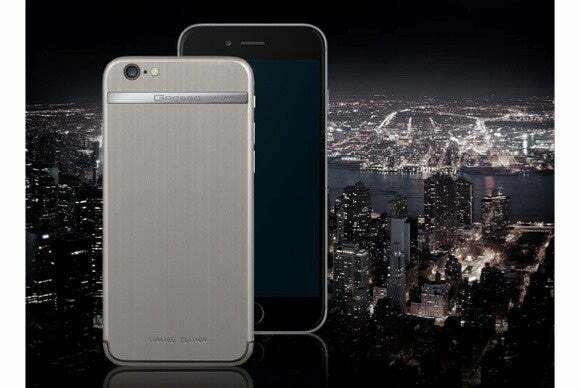 This handcrafted titanium back plate ships pre-attached to an iPhone 6—so at least you’re getting an iPhone with your $3000 case. Wondering what drives the price up that high? Each case has either a titanium or an 18-karat gold plate, branded with Gresso’s logo and a unique collection number—each design is limited to 999 units, and you can pick your number (if available) when you buy it. You have three distinct collections to choose from: The G1 (titanium logo plate, 64GB iPhone 6), G2 (white gold logo plate, 128GB iPhone 6), and the G3 (yellow gold logo plate, 128GB iPhone 6). 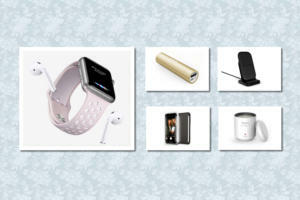 Plus, this beauty has a special PDV coating that repels fingerprints—the same material used by luxury watch designers. Mophie’s Space Pack (iPhone 6; $150 to $300) is an iPhone’s best friend. It packs an external battery and additional Flash storage for your photos and other personal files, all while keeping your iPhone safe from harm. 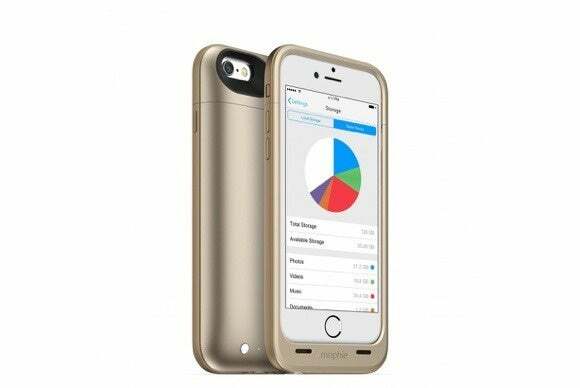 The case features a 3300-mAh power pack that doubles your iPhone’s battery life. As for storage, pick between 32GB, 64GB, and 128GB. The Space Pack for the iPhone 6 is available for pre-order now, and is scheduled to ship in late May. The Valet Sleeve (iPhone 6 Plus; $80 to $98) is a full-grain leather sleeve that features a front window, which lets you quickly glance at the time or at incoming notifications without having to remove your phone. Available in two different shades (whiskey or dark chocolate), the sleeve sports three back pockets where you can store all of your essentials, and comes with a 25-year warranty for extra peace of mind. 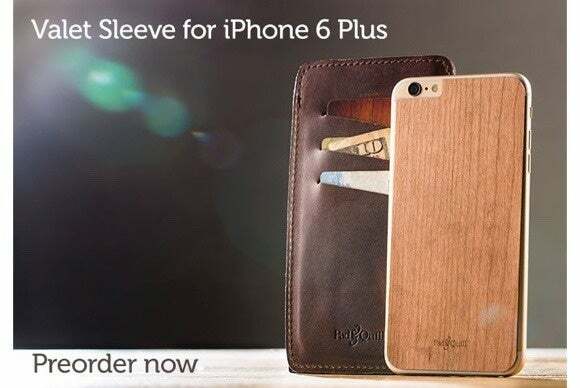 Handmade and hand stitched, each Valet Sleeve sports the designer’s signature, and can be bundled with an adhesive wooden back plate for your iPhone. 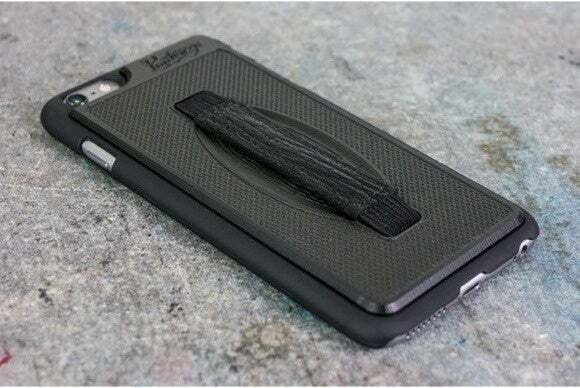 The ArmorGrip (iPhone 6 and 6 Plus; $60 to $70) is a polysatin hard-shell case with an elastic band that makes it easier to keed a one-handed grip on your iPhone (6 Plus users, this one is for you). The case offers basic protection and includes precise cutouts for the iPhone’s buttons, back-facing camera opening, Lightning port, and headphone jack. The ArmorGrip is available in two finishes, dubbed Midnight and Walnut. The Air Skin (iPhone 6; $25) is a clear case—the best kind of case for showing off that sweet silver, space gray, or gold iPhone. This thin, lightweight case offers full access to the iPhone’s buttons, ports, and cameras, includes a special coating that erases fingerprints, and comes in five translucent finishes—pink, clear, mint, gray, or champagne. 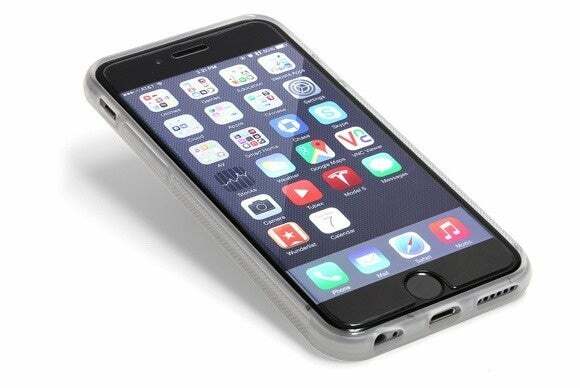 The Insight (iPhone 5/5S, 5C, 6, and 6 Plus; $29) features a slim design that combines a polycarbonate back plate and a TPU bumper—simple, but effective. Bumpers are great for keeping the iPhone’s edges nice and safe, and the Insight is no exception. 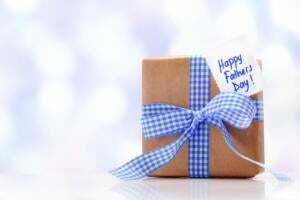 Plus, the case can be customized with a personalized insert for an extra $100—perhaps pick your favorite family photo or your company logo for some around-the-clock branding. The bumper comes in clear, black, or white. If you’re on the lookout for an eco-friendly way to protect your handset, the Krios (iPhone 6; $20) is made from bio-degradable plastic that can be composted or recycled when you no longer need it. Slim and sleek, the case features a transparent back and a colorful bumper (pick between turquiose or coral) for reinforced protection, and its texture helps it easily slide in and out of pockets. 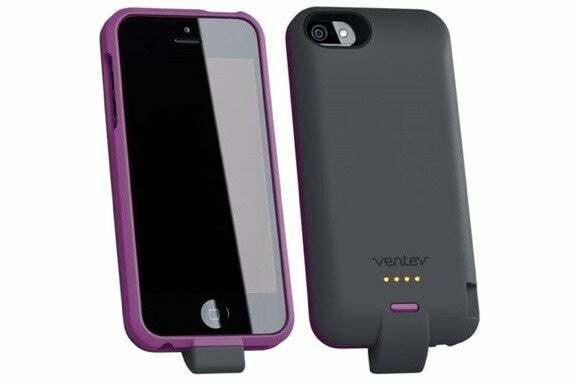 The designers over at Ventev haven’t forgotten about iPhone 5/5S users: Their new battery pack is just for you. 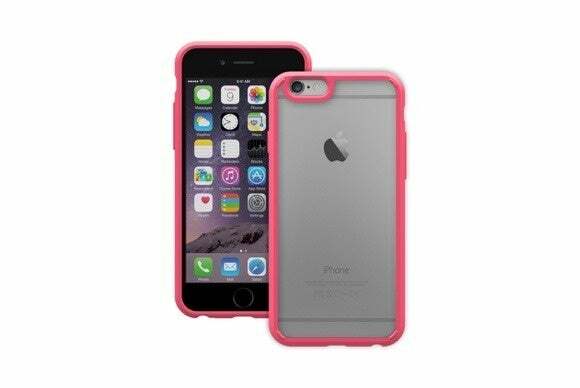 The Powercase (iPhone 5/5S; $70) provides up to eight hours of additional talk or surf time. Available in different combinations of grey, purple, or pink, the case includes a battery-level indicator and a button that lets you control the battery’s power flow. 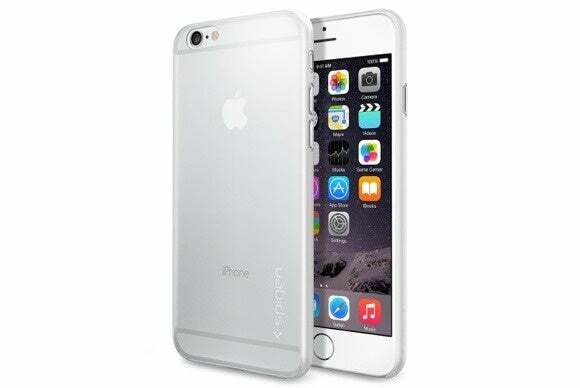 It also sports a safety feature that prevents your iPhone from overheating during charges.